Jet Express is a transport and logistics company based on Estonian capital that offers its thousands of customers diverse road and air transport opportunities We are known for our express logistics, which ensures the fastest delivery of parcels to the customers from door to door in just hours. We have been operating in the Estonian transport sector for nearly 25 years. The company was founded in 1995 when Rattakuller OÜ was established, and parcel service with bikes was started in Tallinn. In the following years, the name of Box Delivery was used as a brand. At the beginning of the 2000s, we were the official representative of the Scandinavian courier company Bring Express, one of the most well-known courier companies in Scandinavia. In 2010-2015 we represented the Jetpak brand in Estonia, one of the most well-known air transport service providers in Scandinavia. In 2015, the company’s management decided to create a new domestic brand, and the company started operations under a new name Jet Express. Today we are still the official representative of Jetpak in Estonia, and we are a domestic company based entirely on Estonian capital. Jet Express values its customer relationships. Years of experience in providing courier services have made us the undisputed professionals in our field who can also meet the needs of the most demanding customer. Parcels must always be delivered to the customer in a timely manner, thus providing only the best customer service. 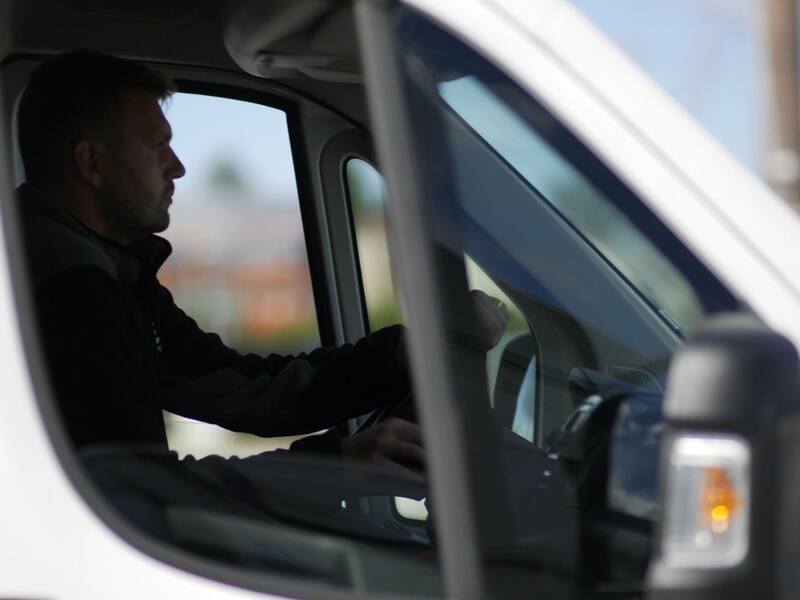 Our couriers enjoy their daily work and are always ready to fulfill all your orders. Companies that use Jet Express services are from all areas of activity. Our clients include airlines, transport companies, industries, medical institutions, catering companies, law firms, and architects, trading companies, government agencies, e-shops, mines, wholesalers, importers and exporters, tourists, eco-stores, pharmacies, kindergartens, schools, printing houses and many more. Using Jet Express services, you can solve all your company’s logistical problems and save costs. You do not have to worry about whether the parcel sent to the customer will be delivered on time. Over 30 couriers, who are fast and in the right place at the right time, serve you daily. For us, operability and speed are important – this is our strength, which is appreciated by our customers. Interested? Send us a price inquiry!